After coming in for stinging criticism when it was reported that the planned new annual competition would see 12 teams ring-fenced for more than a decade, the game's governing body's plans include two divisions of 12 teams split into European and 'rest-of-the-world' conferences. The current top-level conferences would see the Six Nations continue as they are, with the four Rugby Championship teams joined by the top-ranked non-European teams in a re-jigged competition. As it stands, that would see Fiji and Japan join New Zealand, South Africa, Australia and Argentina. The bottom team in both competitions would play off against the top-ranked teams from the second-tier competitions, while the top teams would have November semi-finals and finals. 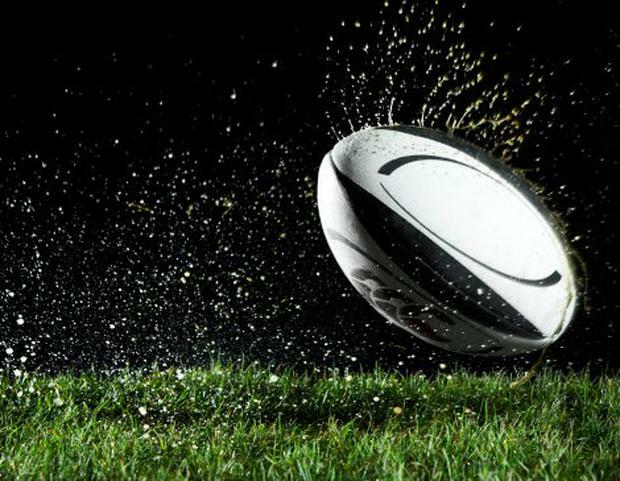 Having objected to the floated plans, the International Rugby Players union will meet next week to discuss the published proposal which would see a maximum of 13 Test matches in a season. However, players continue to have concerns about the volume of travel involved. World Rugby will meet in Dublin to seek a way forward, with the Six Nations' reluctance to open the door for promotion and relegation thought to be the major stumbling block. World Rugby will hope that the prospective income from a combined broadcast deal and connected commercial revenues can convince them that this is the way forward. The Championship would be curtailed to accommodate Lions tours with no relegation in those seasons, while the body dispute the idea that the World Cup would be undermined.